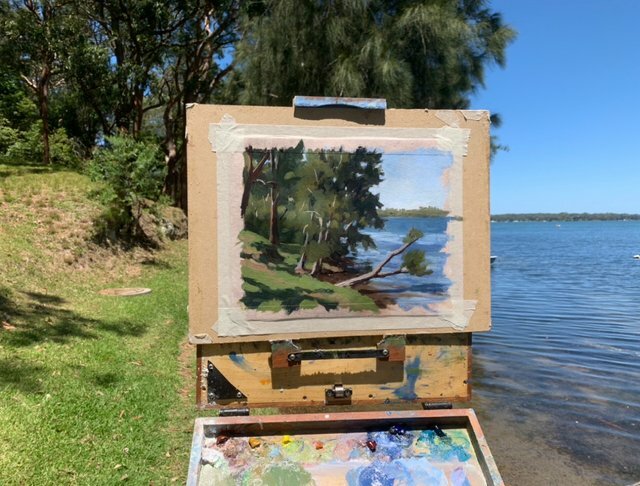 I painted this a couple of days ago en plein air at Lake Macquarie in NSW, Australia. It’s a coastal lagoon with lots of sheoak’s and gum trees growing there. I love all the different greens you get in Australia. I painted this art work in oils. Another beautiful drawing, @Samuel-earp-art ! 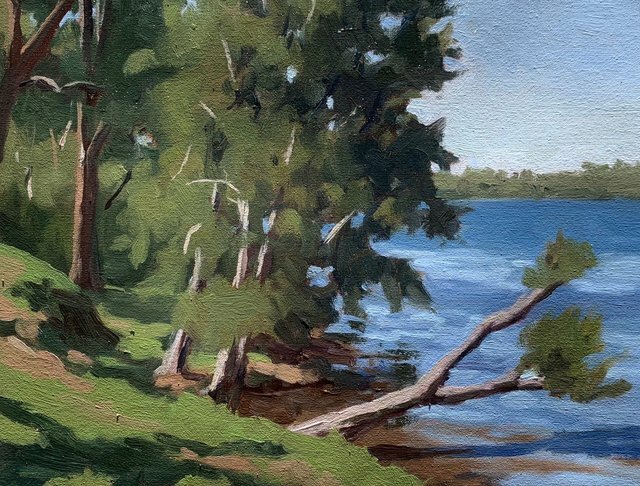 I love seeing the Australian landscapes in your canvases, truly !